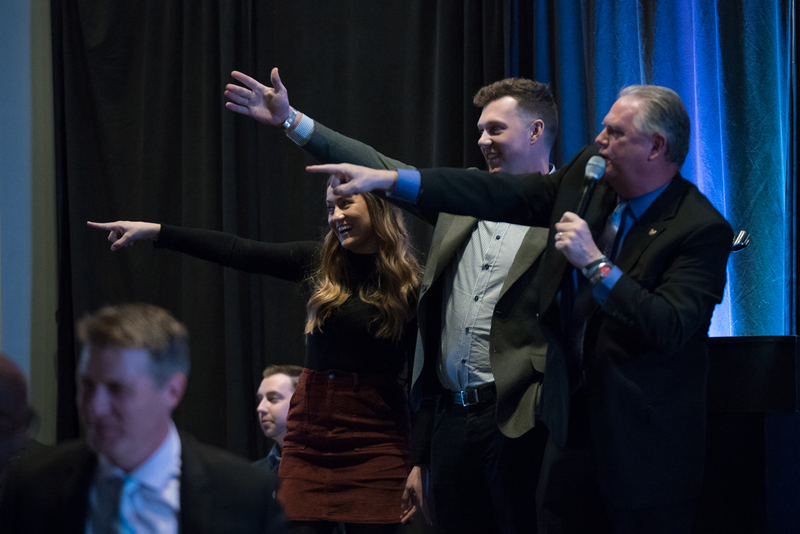 On this night, the City of Brotherly Love lived up to its name, and then some. 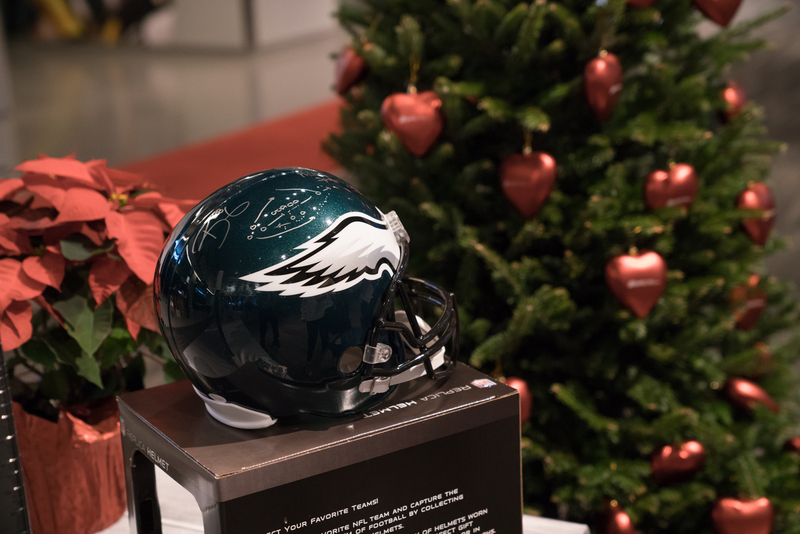 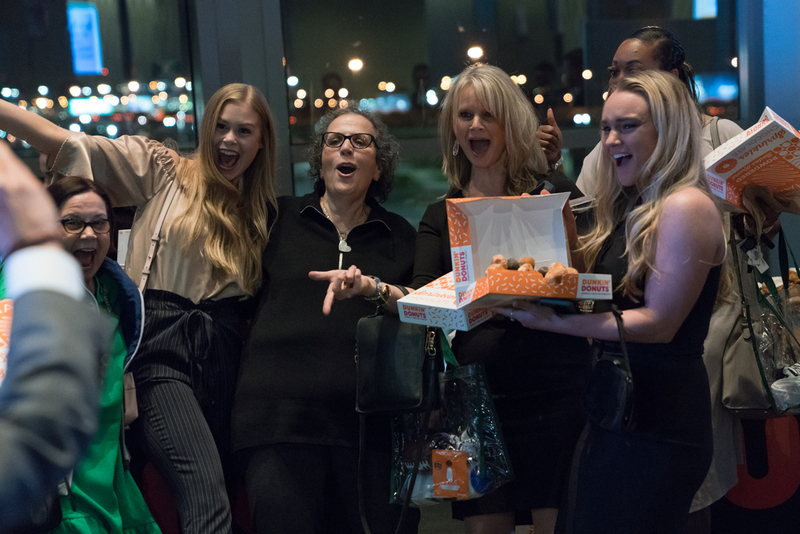 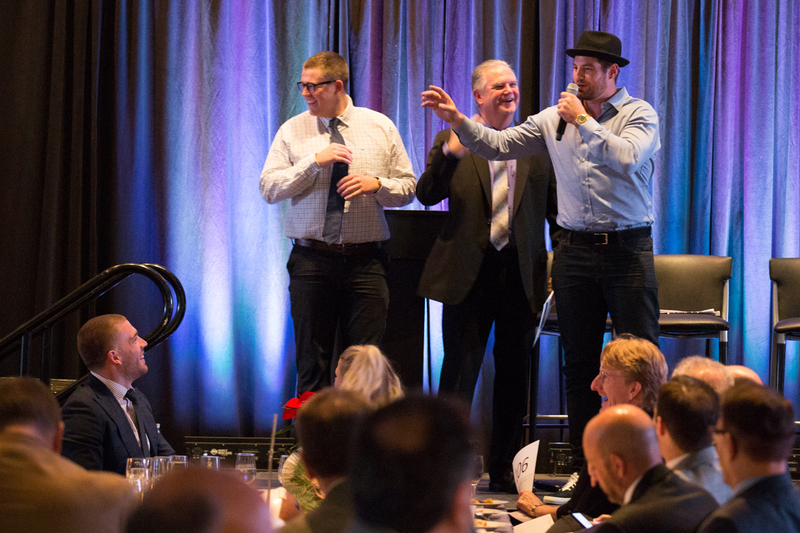 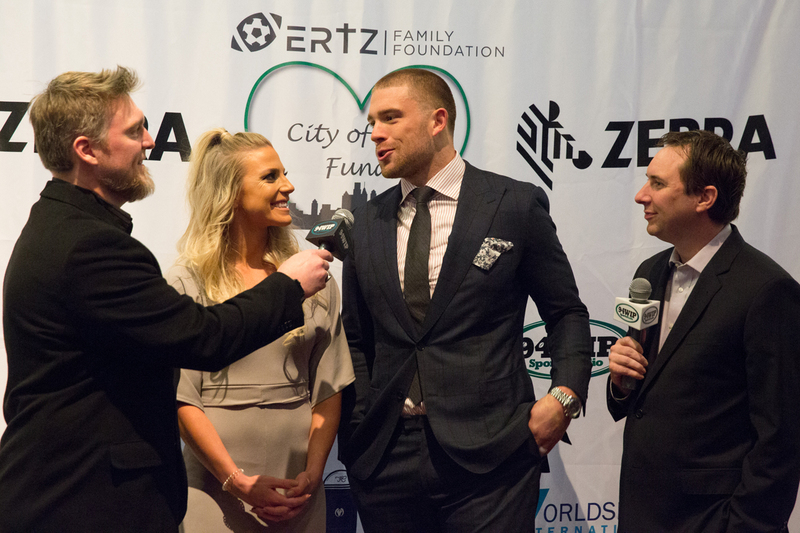 Philadelphia played host to the Ertz Family Foundation’s second major fundraiser of the year, the City of Love Event and Auction Fundraiser. 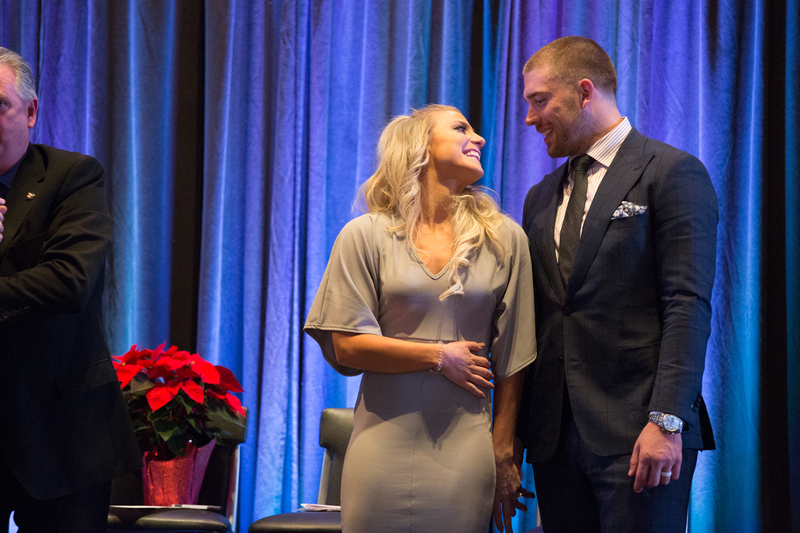 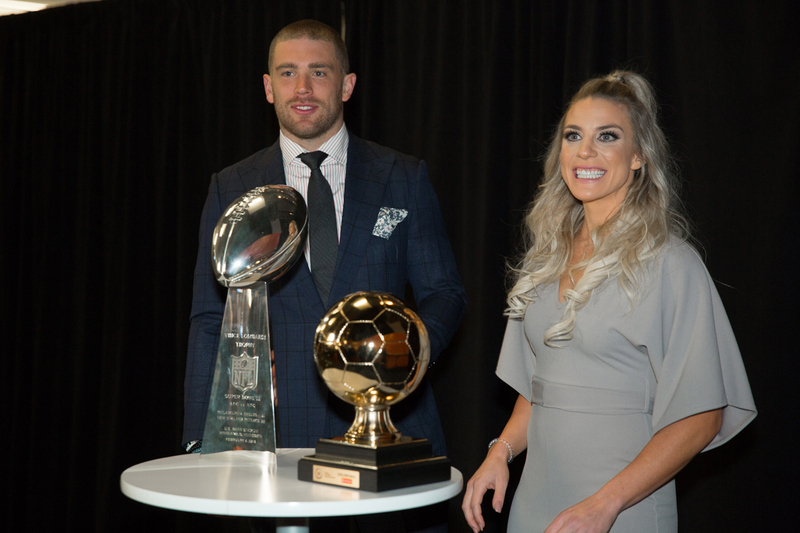 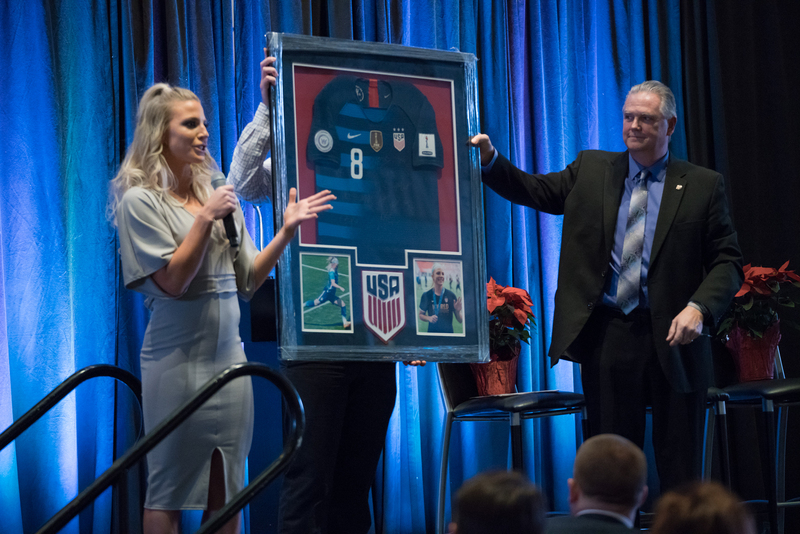 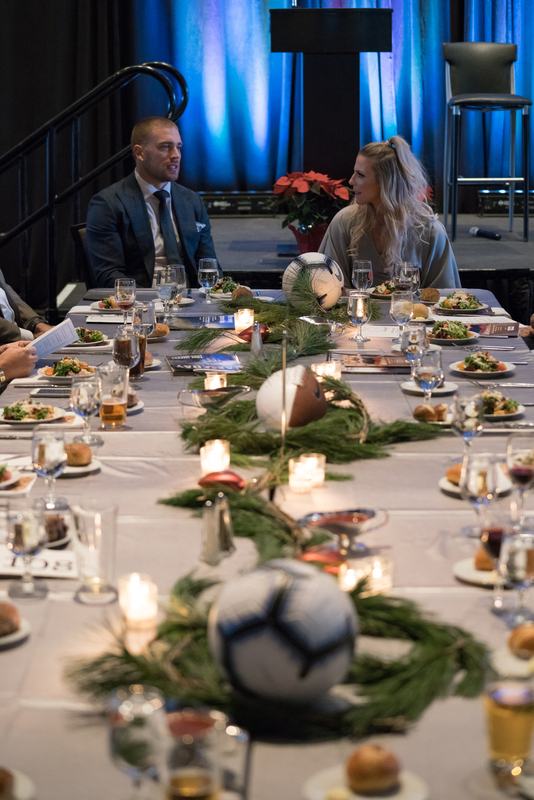 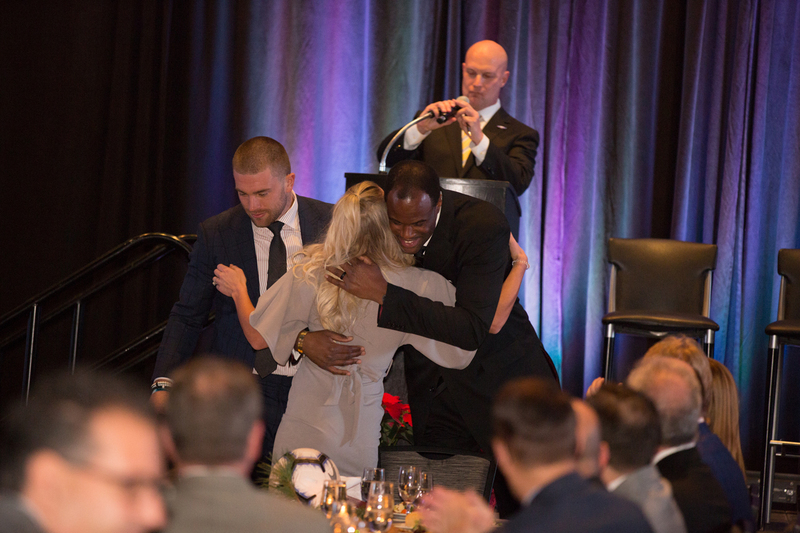 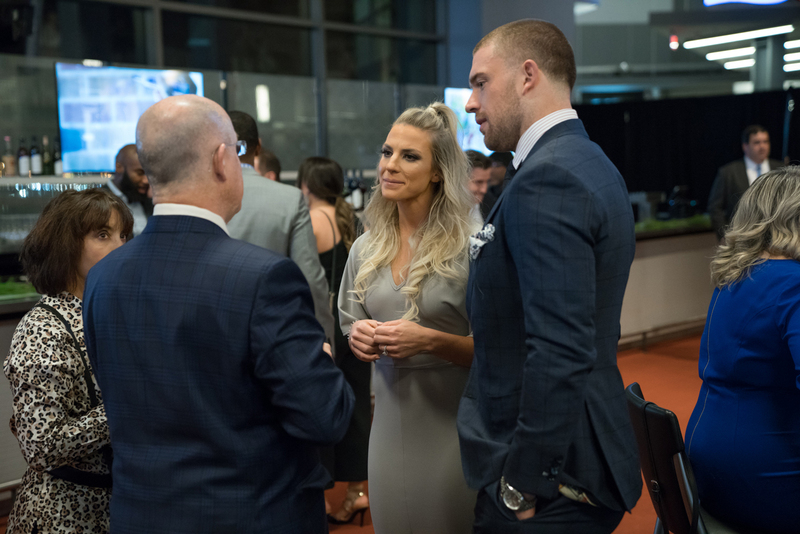 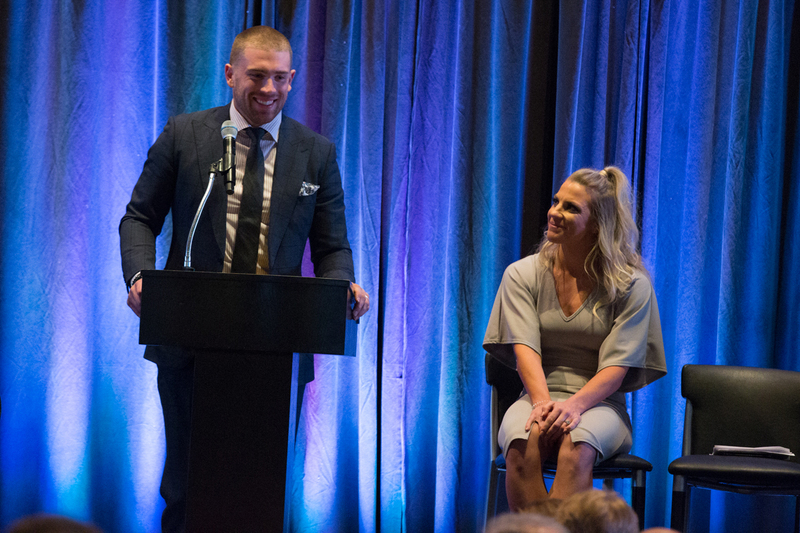 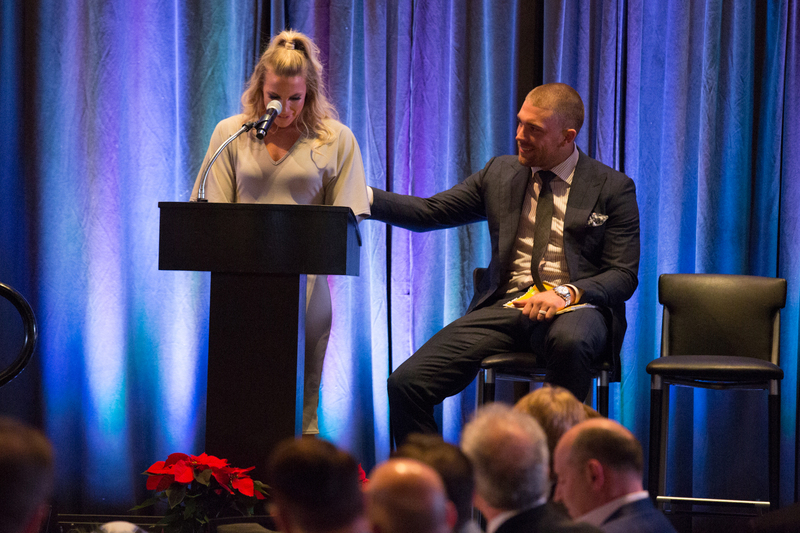 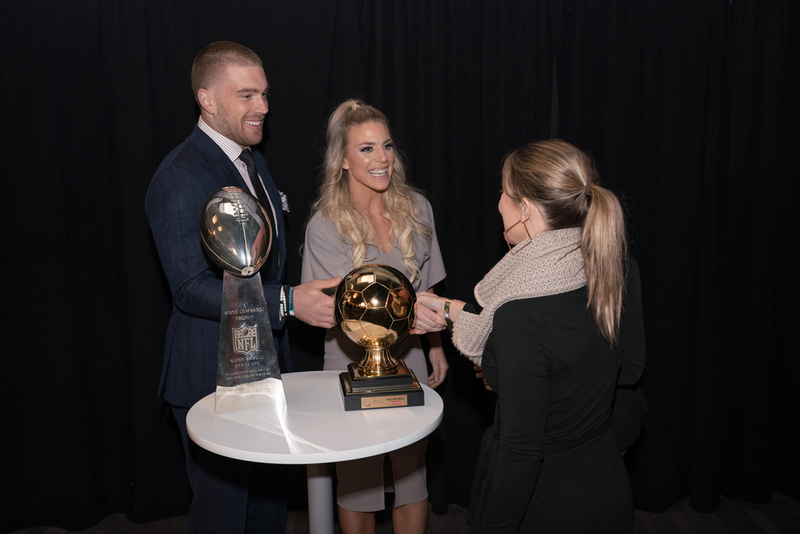 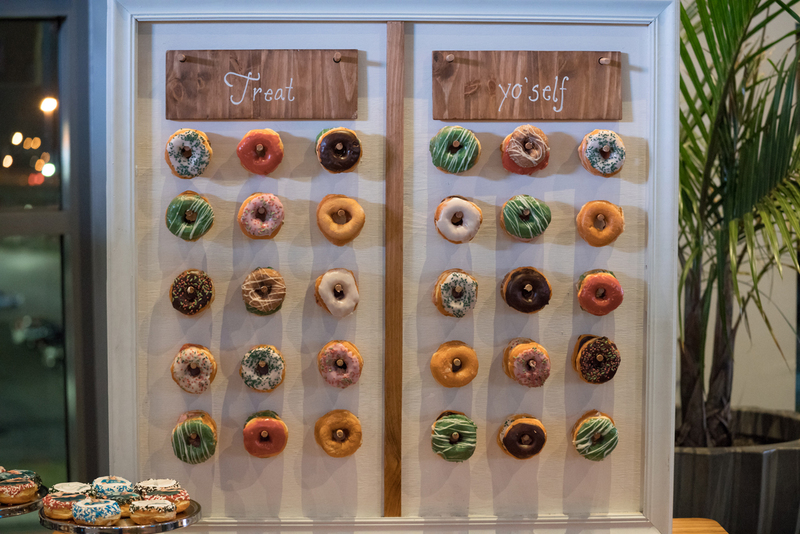 For Zach and Julie Ertz, the generosity of the event’s attendees was stunning. 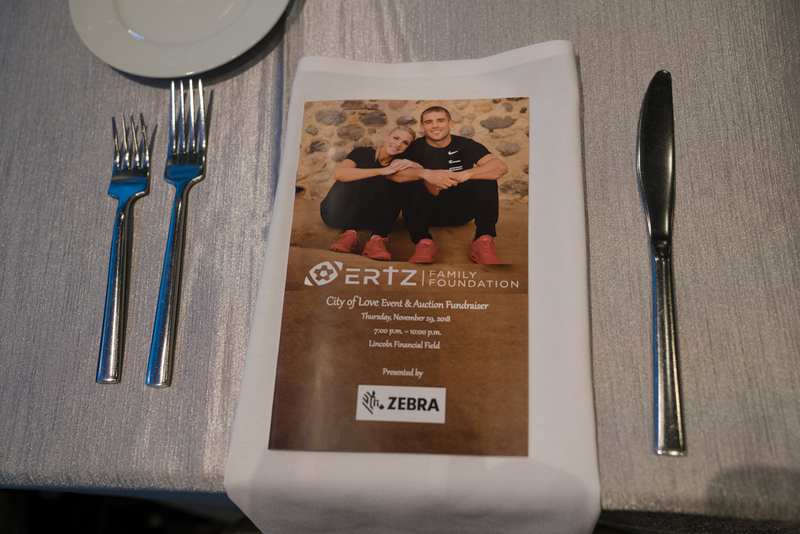 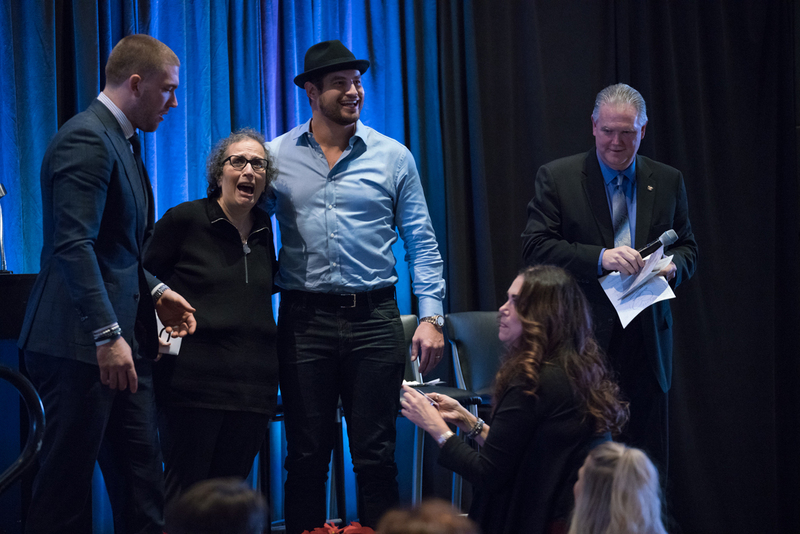 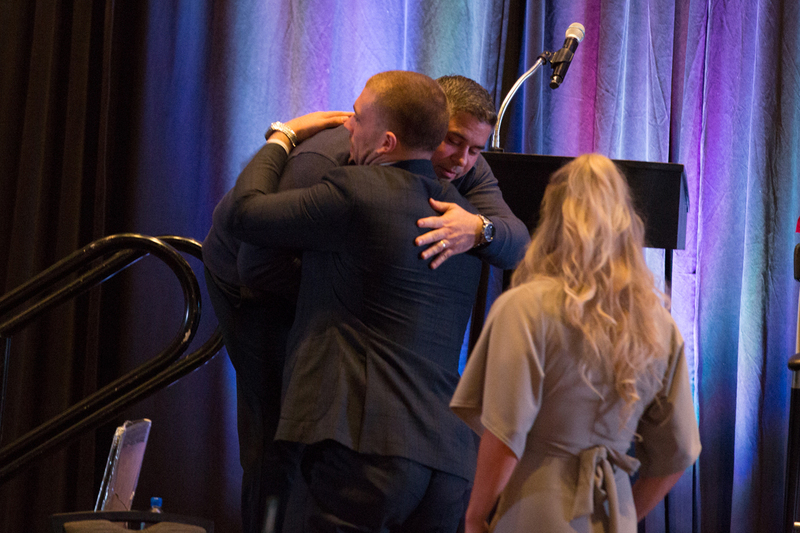 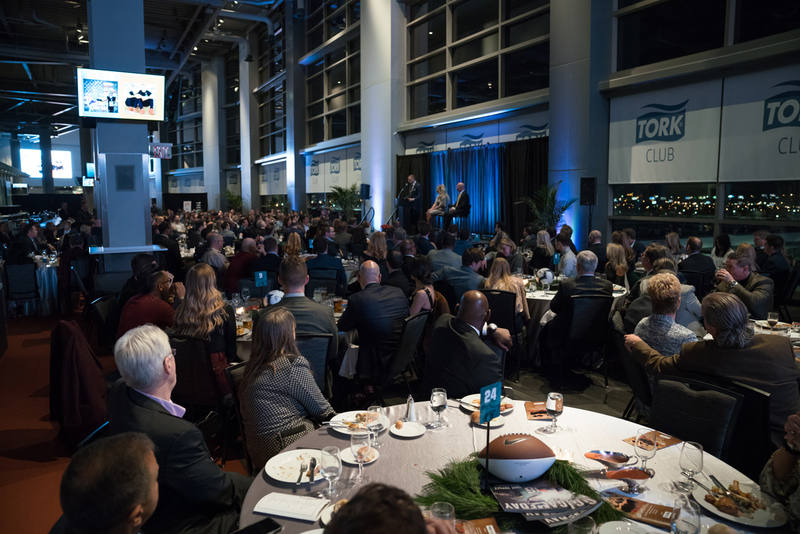 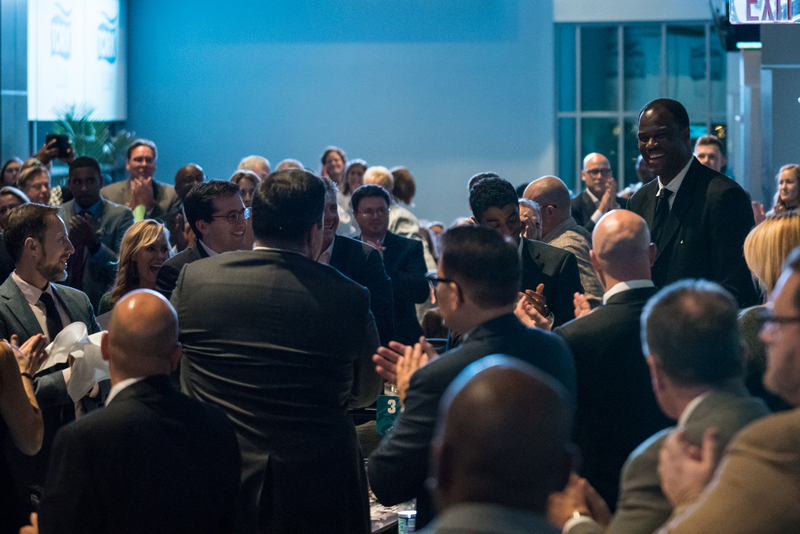 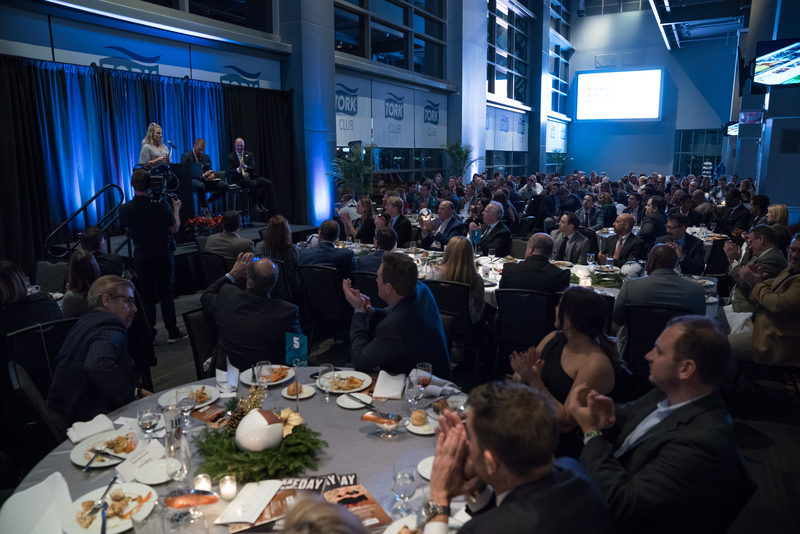 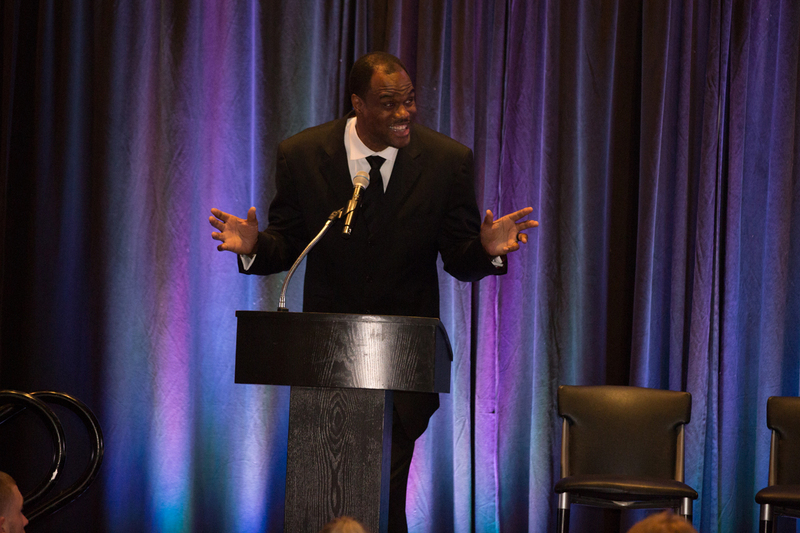 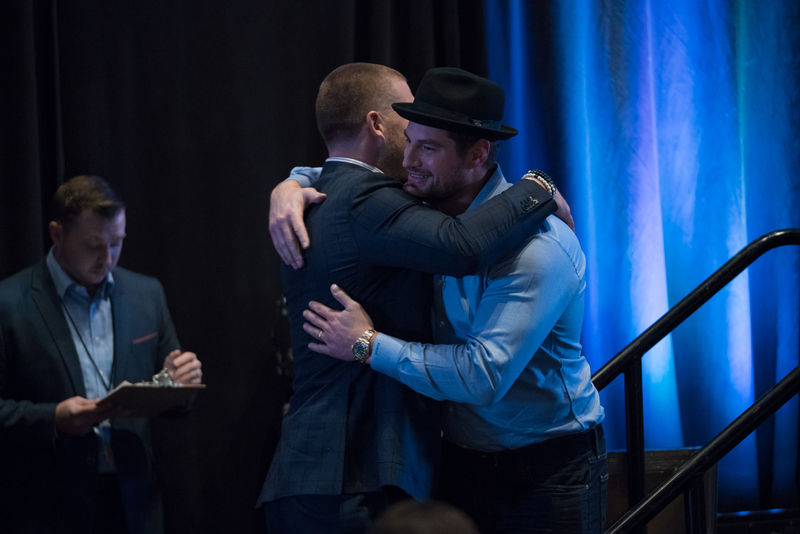 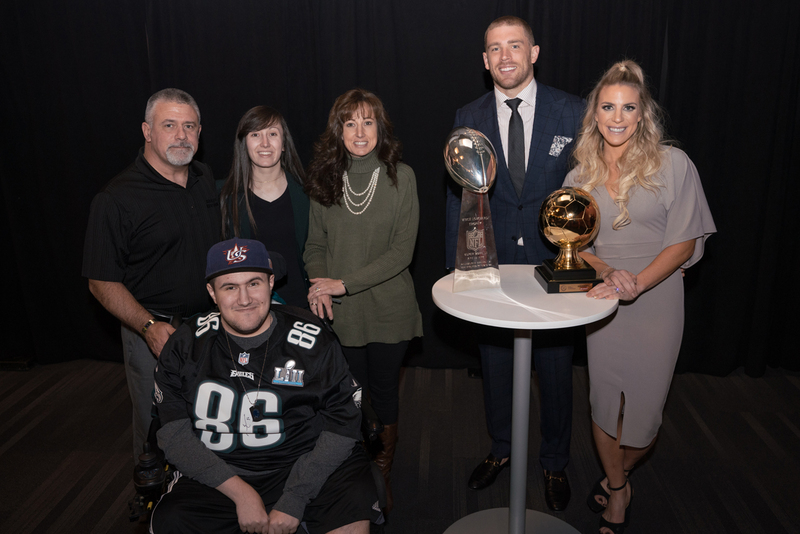 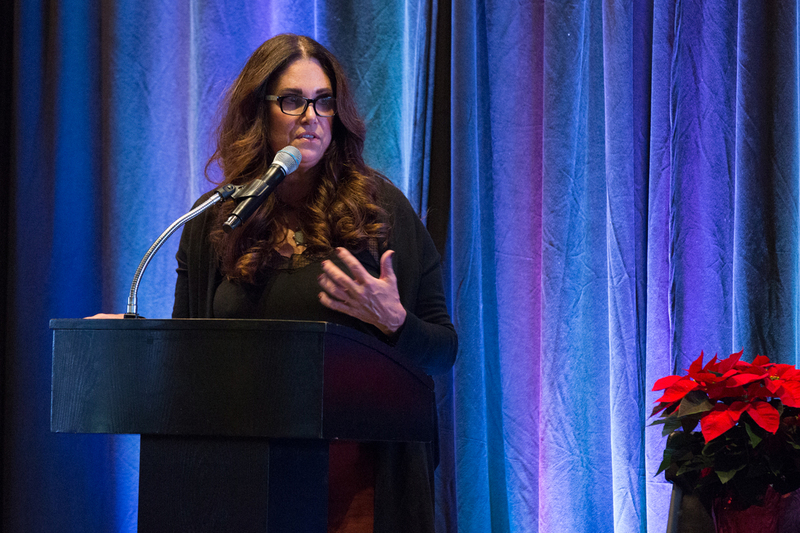 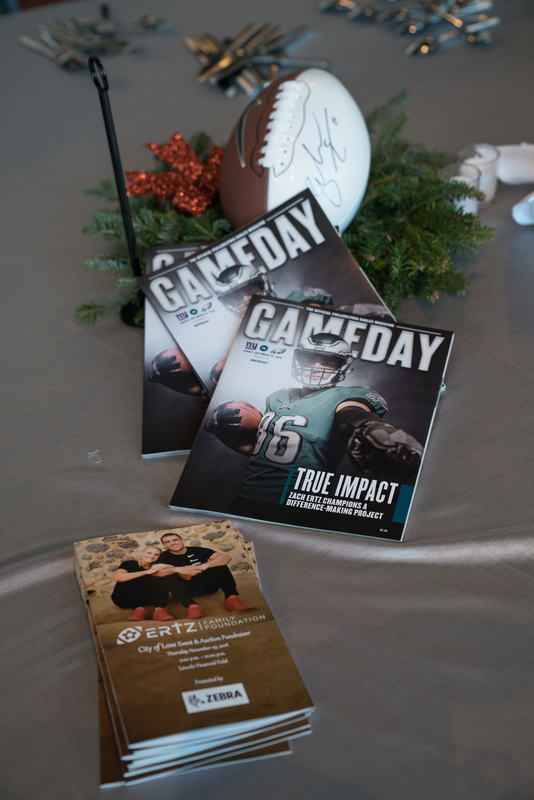 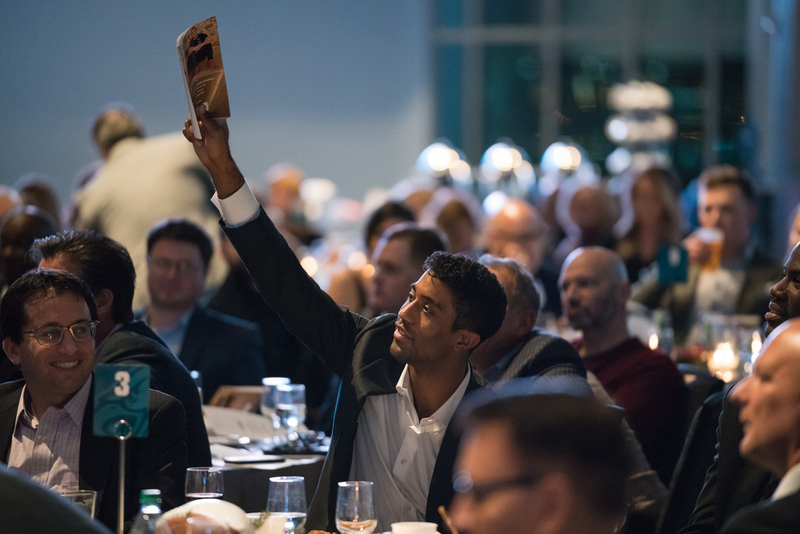 Headlined by sponsor Zebra Technologies, the event launched the Ertz Family Foundation’s City of Love Fund, a grant-making program intended to support local Philadelphia and surrounding area charities that serve youth sports, education and family. 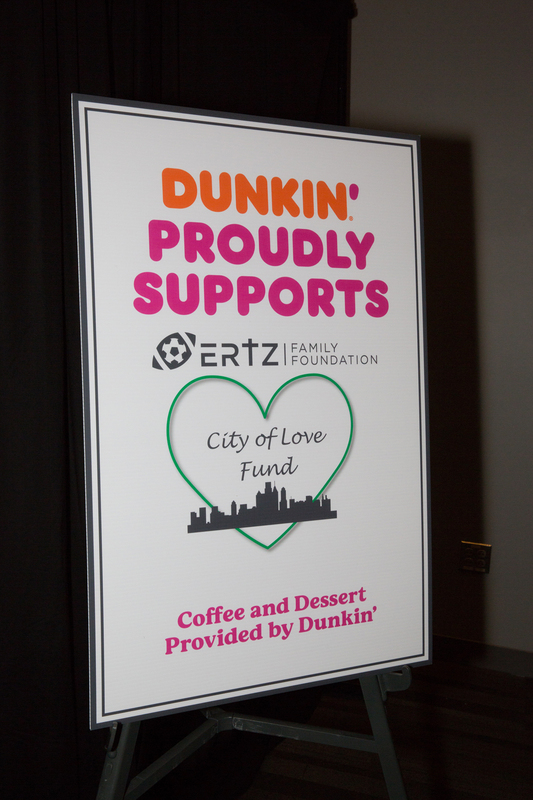 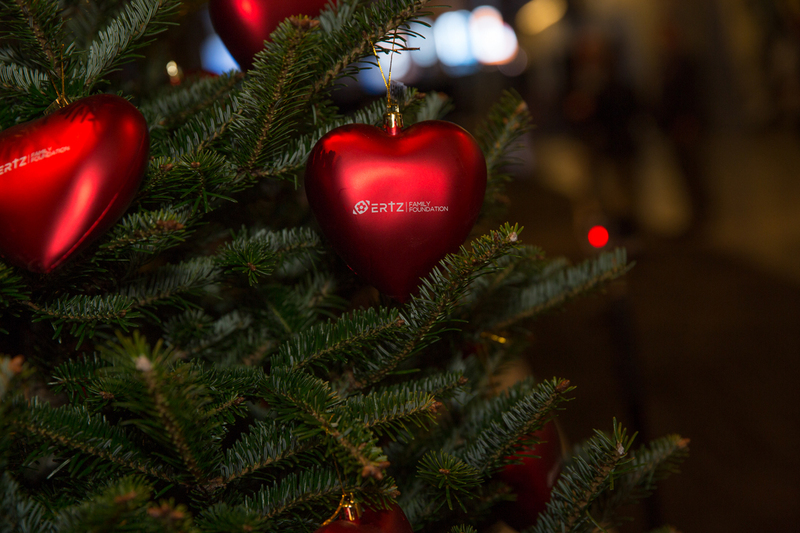 The hope is that the City of Love Fund will be life-changing for the people it helps. 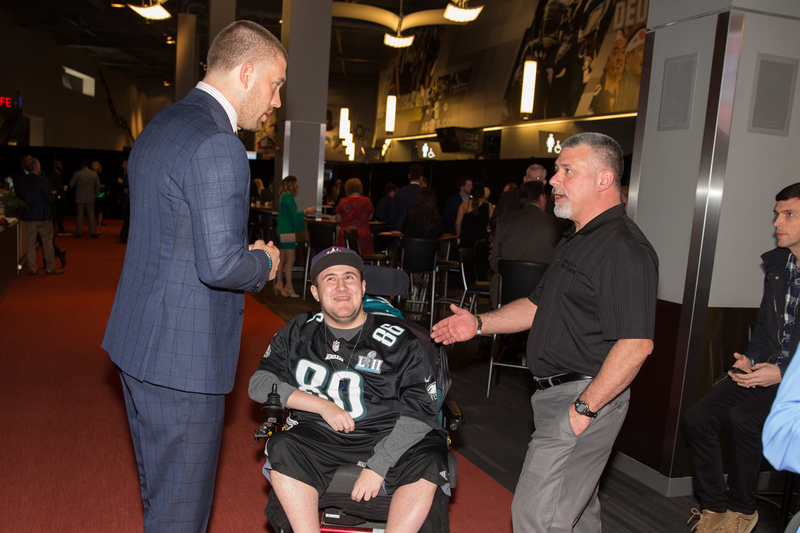 “The kids out there who think there’s no way to get out from their circumstances, who have no hope—those are the lives we want to touch,” Zach explained.